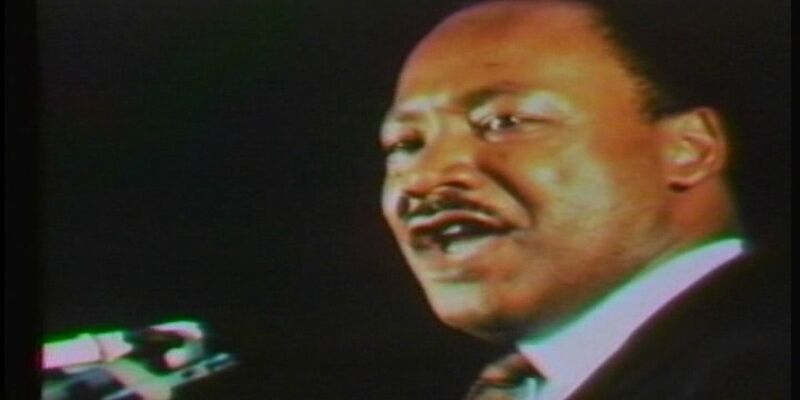 MONTGOMERY, AL (WSFA) - Local businesses and residents are to be recognized at the fifth annual citywide celebration of Dr. Martin Luther King, Jr. on Friday in downtown Montgomery. Join Alabama State University, Troy University and The Friends of the ASU theatre in honoring King through song, dance, and drama. 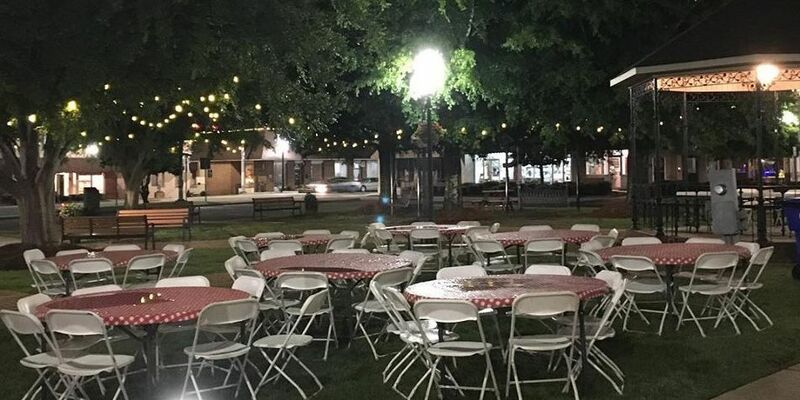 The celebration will feature spiritual and contemporary performances by an interfaith choir, according to Dean of ASU’s college of Visual and Performing Arts and event founder, Dr. Tommie ‘Tonea' Stewart. "This event will again honor representatives of the community who are 'Keepers of the Dream' and demonstrate a concerted effort to exhibit peace, unity and love," Stewart said. Tickets are $5 for Friday’s 10 a.m. matinee performance and $10 for the 6 p.m. performance. Individuals who would like to participate in the community choir please call (334) 229-6755 or visit this website. Individuals with general inquiries about the event contact ASU’s Lois Jackson at (334)-229-6755.